All of our guests have their own unique tastes and ideas about what they want to do and the places they’d like to explore while visiting the Historic Smithton Inn. But shopping absolutely ranks very high on the list for many visitors to our area! And shopping for authentic Amish-crafted keepsakes is an ideal way to take a little bit of Lancaster County home with you. Quilts are true Lancaster County treasures that make cherished gifts and provide a lasting remembrance of your visit to Pennsylvania Dutch Country. Want to know where to find them? Check out this handy guide as you set out on your shopping excursion. At some of these destinations, you can even see the art of Amish quilt-making in action. 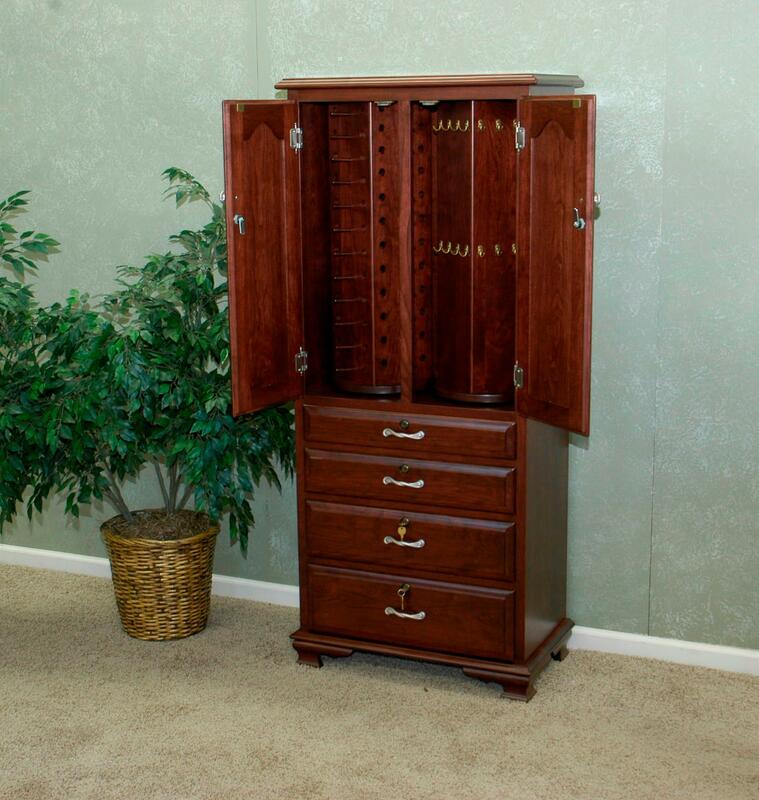 With unparalleled workmanship, Amish furniture combines beauty and practical design to give a quality touch to the interior or exterior of any home. Rocking chairs, cupboards, desks, dining room tables…the list is nearly endless. You need only take a drive around the countryside or refer to this list of local retailers to find Amish furniture that will be the envy of your neighbors. Leaving for home hungry isn’t an option in Lancaster County! With abundant flavorful Amish fare at their disposal, your taste buds are in for a treat when you visit our area. From bountiful baked goods like wet-bottom shoo-fly pies, sticky buns, hand-twisted pretzels, jams, jellies, and pickled vegetables, you’ll discover all sorts of fabulous authentic Amish foods to take home to share with friends and family. Besides the many roadside stands and farmers markets, here’s a list of other places you can buy delicious delicacies to go. Shopping in Lancaster County offers far more than “retail therapy.” It’s a way to bring some of your Amish country experience home with you!